Summers are about unwinding and fun. This is also the spring-summer break time that brings leisure and happiness for children. Children often get bored with extra time at home but if this can be channelized in a new inspiring way, it can add value to their lives. Keeping your child occupied during the summer holidays is nothing short of a challenge. But Vedic Lore have made things easy for you. Which is that one place where a child gets an opportunity to build social skills, nurture long-lasting friendships, learn teamwork, expand her knowledge, get creative and aim at personal development – all at once? A well-organised summer camp, of course! 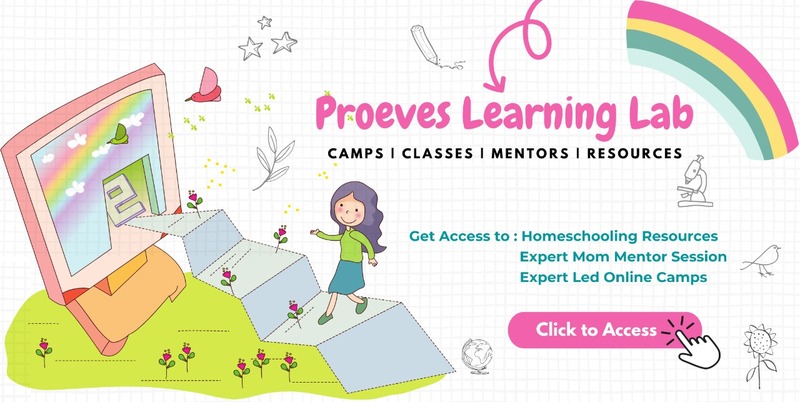 Vedic Lore Is Presenting Summer Camp 2019! A Complete Package Of A Range Of Activities To Keep Kids Happy And Busy! The best way to keep them away from gadgets and the television is to enroll them in summer camps. It is our duty to make our younger generation understand the value of Indian heritage. Hence in our first week we have kept activities which are revolving around Folk Art, Folk Dance, No flame cooking Indian Food, Ayurveda for Kids , Herb Gardening and Yoga. Now days children spend their time mostly in watching TV, playing video games,etc. Physical activities are almost Nil. This is reducing the opportunities for them to develop strength, balance, and coordination. That’s why we have kept 2nd week for traditional games. Activities for this week has been set to engage the children through traditional games like Lagori, Gili Danda, Hop Scotch, Water games, Kho Kho and many more. Playing games and Being outside has numerous other benefits and can strengthen a child’s immune system. Moreover it is a great way for them to meet other kids and make a few friends. Our senses are the way that we explore the world and understand what is going on around us. Teaching your kids about their senses is very important. Activities that stimulate the senses help the brain to develop and function at its peak. Hence, Activities for this week has been set to engage the children through exploring the 5 senses. Sight (Visual communication games, drawing, Science activity), Smell (Smell trail games, Baking, breathing exercises), Taste (Testing taste games, No flame cooking, food presentation), Hearing (Story Telling, Music , Rhythm and dance), Touch ( Crafts , origami, good touch/bad touch ). This week is all about kids being active, and a big part of being active can include kids sports. Playing sports outdoors with a bunch of kids together can improve general social development, in that kids will learn to interact with each-other naturally but with sports as the main social anchor of the activity. Additionally, social interaction will improve other facets such as leadership, self esteem, and general teamwork through the construct of the sports games themselves. Activities for this week has been set to inculcate the culture of sports & fitness among the children. Team sports like Tennis, soccer, Basketball, Hockey, Fun games and Obstacle course will be introduced and lots of activities centered around nature trails, nature based treasure hunts and one exclusive pet day would be introduced. Cultural awareness among kids is a must from a very young age. Children will not understand the diversity of Indian culture until and unless they are exposed to it. For this reason this 5th week has been set to introduce the different states of India, the cultural aspects and the distinctive cultural features of each state. Children will be taught India’s diversity and multi culture, Indian National Anthem ( Age group 5+ ). The importance of Indian Army will be taught to children through story telling. Summertime is all about fun and frolic. The last week of our summer camp is all about having fun and frolic!! The entire week will revolve around slime making, water play, bouncy castle, balloon sculpting, tattoo making & chocolate making. 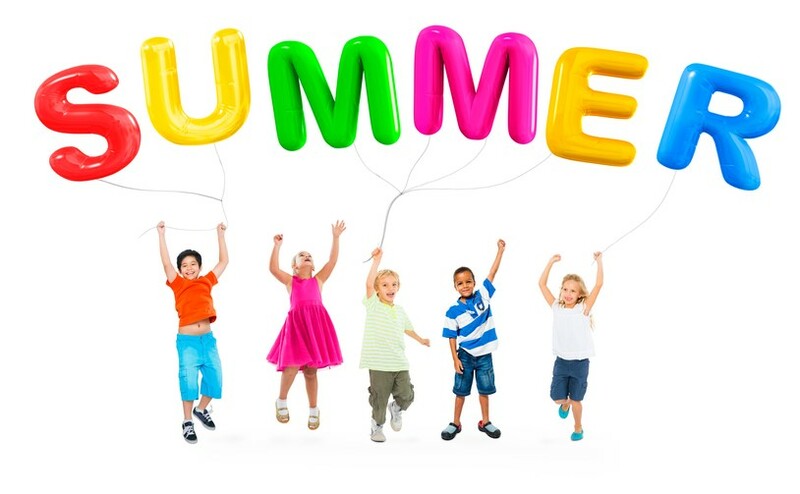 The last day of this week will be our carnival day to celebrate the start of the summer break for our preschool & day care!! For the convenience of parents and enjoyment of children, you can opt to select a few weeks of the camp or the entire duration of 6 weeks as well. This entry was posted in Parenting, Preschool. Bookmark the permalink.